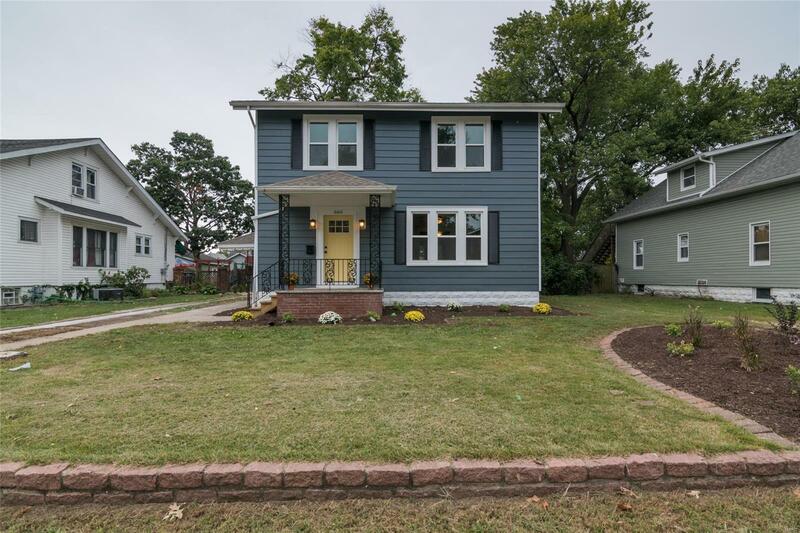 Fall in love with this charming remodeled home! This 1,565 sq. ft. home has all the comfort & charm you've been looking for! Upstairs has 4 bedrooms, a beautiful tiled bathroom & new carpet. Spacious main floor has amazing design accents and gorgeous waterproof vinyl throughout. Brand new kitchen cabinetry, quartz countertops & stainless steel appliances. Dining room has beautiful wood beams and looks out to the covered deck & large backyard. New zoned heating &cooling and upgraded 200amp electrical service. Ready to move-in and call home! Agent Interest. Before making any offer on any property, buyers should independently verify all MLS data, which is derived from various sources and not warranted as accurate.